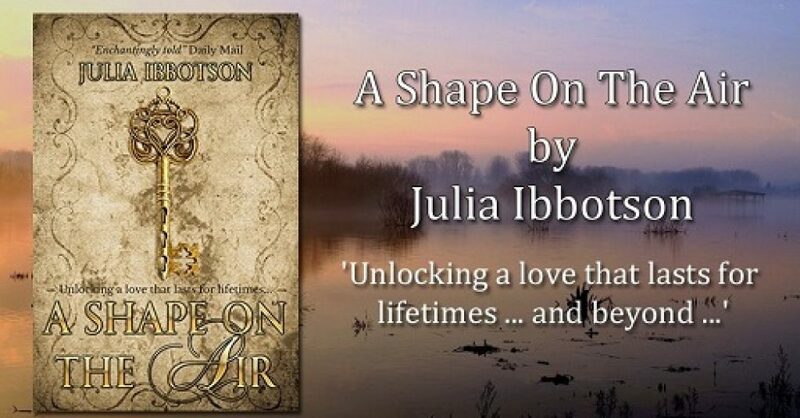 Award-winning author Julia Ibbotson is fascinated by the medieval world and concepts of time travel. She read English at Keele University, England, specialising in medieval language, literature and history, and has a PhD in linguistics. Julia first worked in Ghana, West Africa, where she spent a turbulent but exciting time teaching and nursing. She wrote her first novel at 10 years of age, but then became a school teacher, lecturer and researcher. Julia has published both academic works and fiction, including A Shape on the Air (a medieval time-slip), a children’s book S.C.A.R.S (a fantasy medieval time slip), a memoir, and the Drumbeats trilogy (which begins in Ghana in the 1960s). Apart from insatiable reading, she loves travelling the world, singing in choirs, swimming, yoga, and walking in the English countryside and through the Madeiran laurisilva forests and levadas. She and her husband divide their time between the UK and Madeira. Hello Julia..You have a great webblog here..keep it up.